One of the largest drivers of Web traffic is SEO or Search Engine Optimization. When done correctly, SEO will work around the clock for you to give your brand and business’ online exposure. Ever wonder how certain websites get on the first page of a Google search engines results page? Well, the answer is SEO. Meaning if you don’t already have your site optimized, you will not end up on the first page of Google’s search results and your rankings are unlikely to improve. Instead, your competitors who invested in having their website optimized for SEO will rank higher than you. 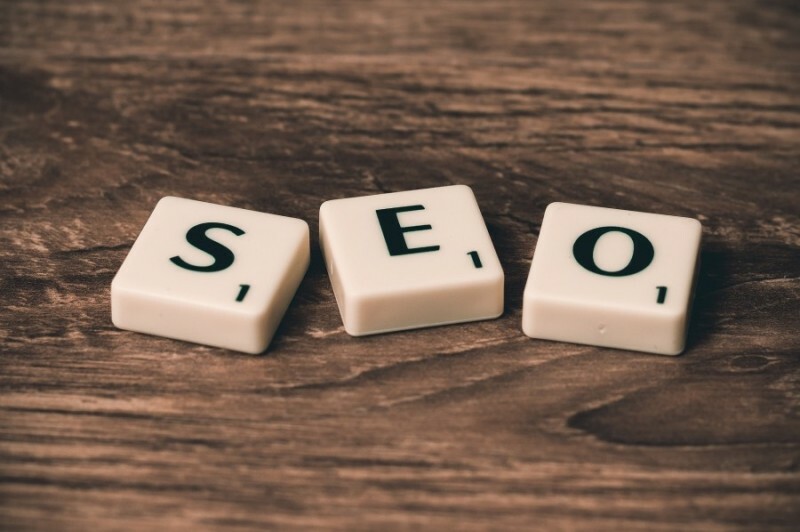 If SEO isn’t already on your to-do list, you should strongly consider focusing on SEO if you want to have a successful website. There’s no better time to start than now. If you are still on the fence, take a look at some of the top reasons why SEO matters and why you should invest in SEO marketing for your brand and business. Want people to be able to find your business easily online? SEO can help by improving your website’s visibility and increases your likelihood of others finding you. If you offer a service and/or sell products, you know that half of the battle is getting people to find you. Having your website optimized for SEO not only helps you rank higher in the search results page, but it will also help improve your website’s usability. SEO can also improve the user experience, which in turn will increase trust in your site. There is no monthly cost once your SEO is set up on your site, and this can help provide you with a substantial return on investment (ROI). When done correctly, this inbound marketing strategy will allow you to market to people while they are looking for the services or products your business offers. Having a high spot on the search rankings will make you look more credible in the eyes of the audience. Being on the first page of Google’s search results will help give you credibility and increase your website’s trust. All because Google put you in the top listings for that term they entered into Google’s search engine. SEO can increase your site’s credibility, usability, and visibility, which in turn will increase the traffic to your website. With Google Analytics, you can view and track valuable information about your visitors. Having this information can help you determine where your website needs help and can help you out immensely with your marketing strategies. Remember, there are rules to SEO, BUT it needs to be done correctly to be effective. In today’s competitive market, having your website optimized for SEO is vital if you are looking to grow your business and brand.